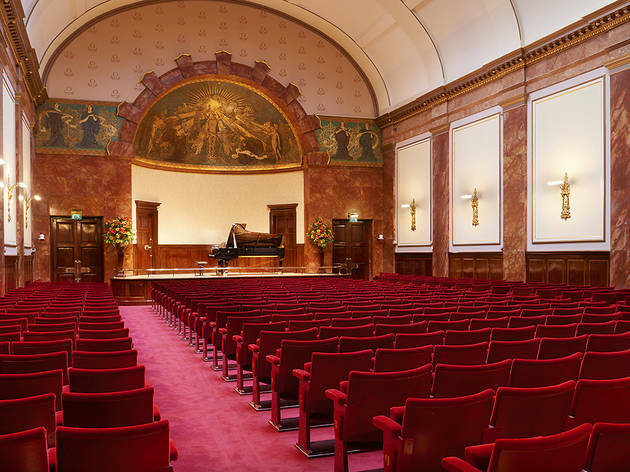 Built in 1901 as the display hall for the German company Bechstein Pianos, the Wigmore Hall was seized as enemy property in WWI and sold at auction for a fraction of its value. 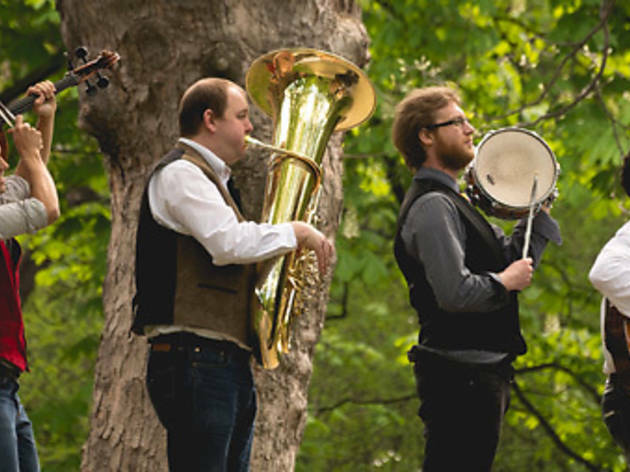 These days, boasting perfect acoustics, art nouveau decor and an excellent basement restaurant, the 'Wiggy' is one of the world's top chamber music venues and currently hosts around 400 events a year. Programming leans on the classical and Romantic periods. 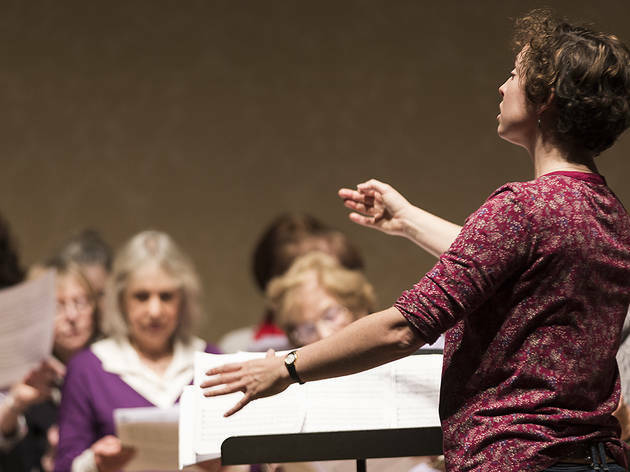 The Monday lunchtime recitals, broadcast live on BBC Radio 3, are excellent value, as are the Sunday morning coffee concerts. 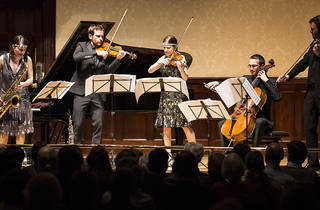 Musical luminaries who have performed at the Wigmore Hall include Sergey Prokofiev, Shura Cherkassky, Paul Hindemith, Andrés Segovia, Benjamin Britten and Francis Poulenc. 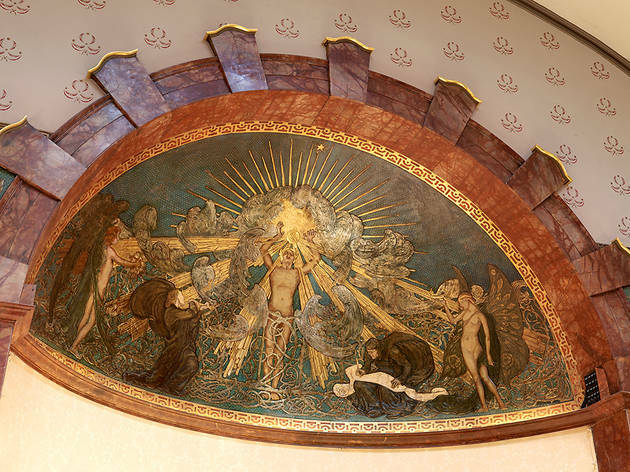 Tours of the auditorium, with its famous Art Nouveau mural, and other parts of the building take place during the Open House London event in September. 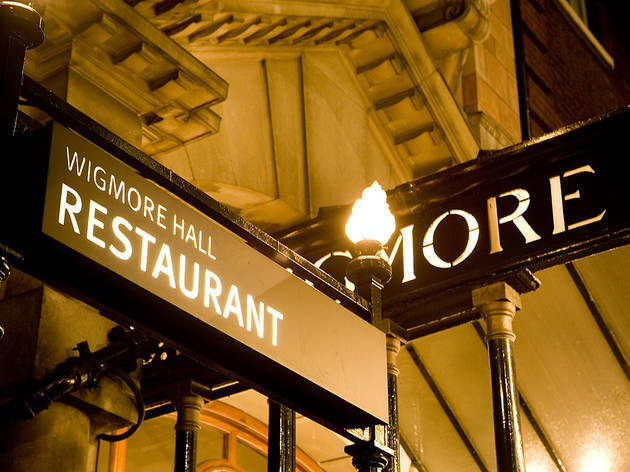 Wigmore Hall has been providing London with a unique venue to experience exceptional performances from the world’s leading classical musicians for over 100 years. 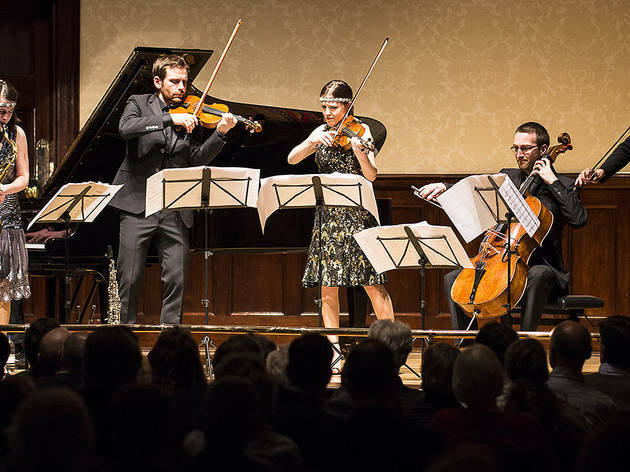 From contemporary pieces and new commissions, to early music and baroque, and late night Jazz or extraordinary instrumental recitals, Wigmore Hall offers a diverse range of music at an unrivalled level of excellence. 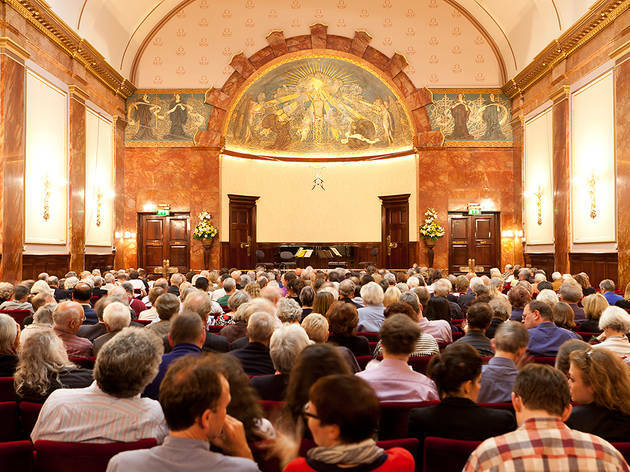 Wigmore Hall is set apart by the intimacy of the experience and the clarity of the acoustic in our iconic auditorium. 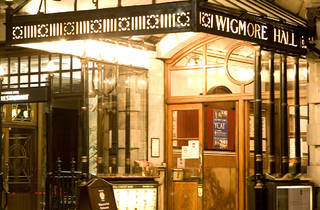 Nowhere else in London can you get as up close and personal to the performers and musicians than at Wigmore Hall. 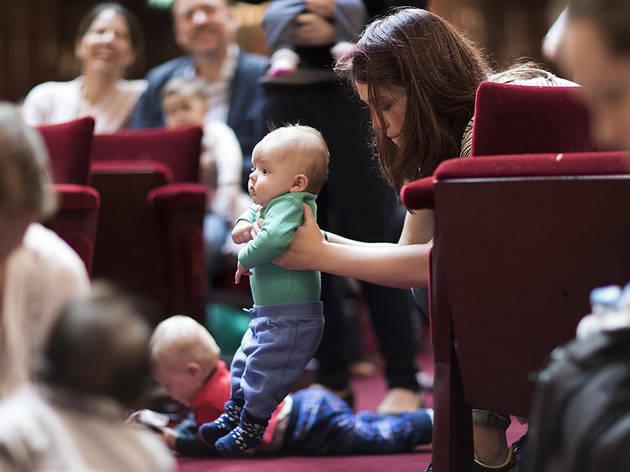 If it is your first time visiting, or your five-hundredth time, each new season is packed with something for every age and musical taste. 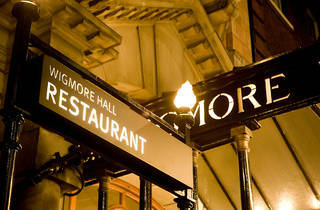 Come to Wigmore Hall to experience the exceptional world of classical music and intimate chamber performances. 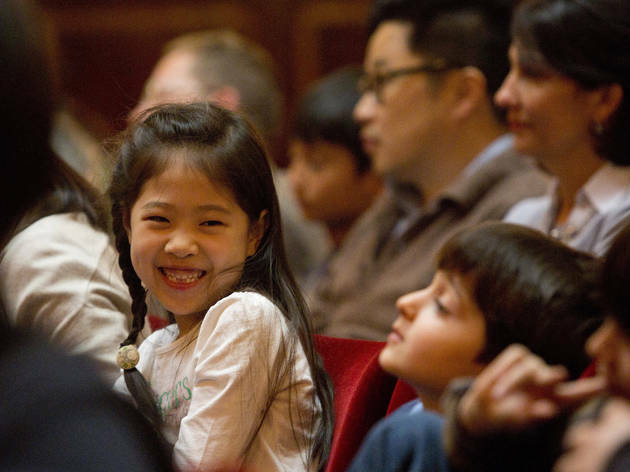 Wigmore Hall Learning gives people of all ages, backgrounds and abilities opportunities to take part in creative music making. 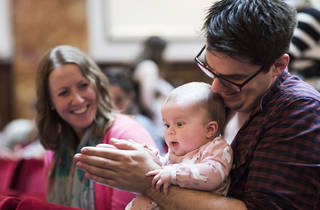 Our wide range of innovative projects and events connect children, families, schools, young people and adults with music, both in the community and at the Hall. 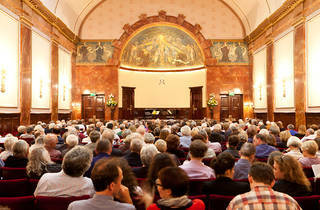 Visit our website for more information on what’s coming up at Wigmore Hall. It's a ruby in the dust. I don't use it as much as I should - I should learn to step away from my desk a bit more at lunchtime. In the evenings it's a great place to come and unwind. 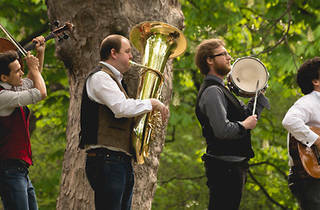 Please bring back the lates and the jazz in the bar when the jubilee line starts running all night. Ta. 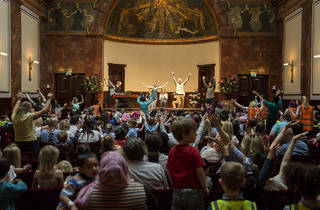 A beautiful performance space just 5 minutes walk from Oxford Circus station. 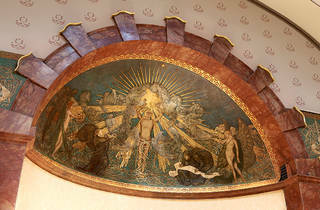 Painted ceilings, marble walls, tremendous acoustics and polite, helpful staff. A jewel in London's crown. I can't believe I haven't visited before. 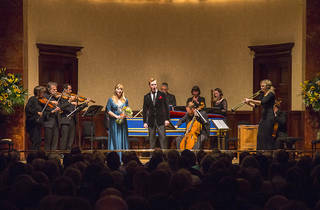 I went to a free afternoon concert of hugely talented graduates of The Royal Academy, a joy for them to perform there and even greater joy for the audience. 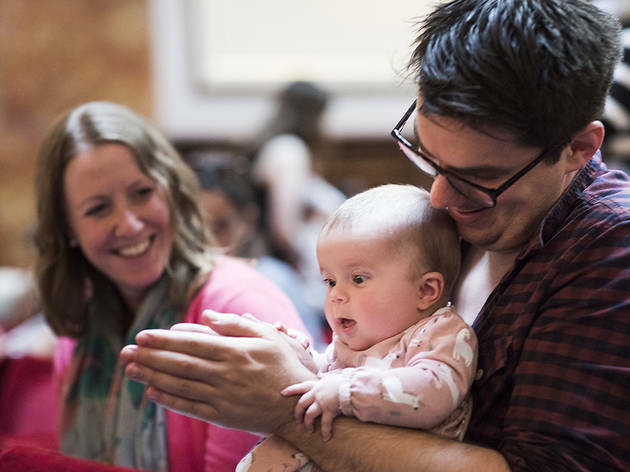 The venue works with the community and provides occasional concerts and workshops for families with children, dementia sufferers, and others with specific needs for either a token fee or for free. 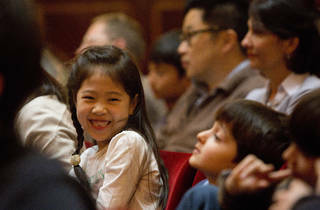 Even tickets for their programme of top performers are affordable. Wonderful place. 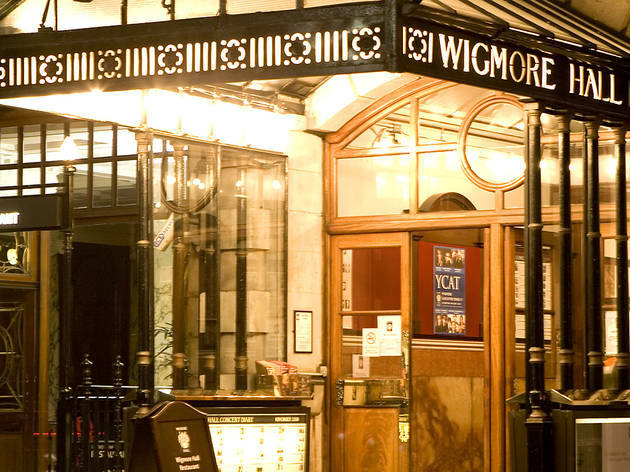 Set in a wonderfully central location and offering a wide variety of performances, Wigmore is a must visit for any Classical Music lover. 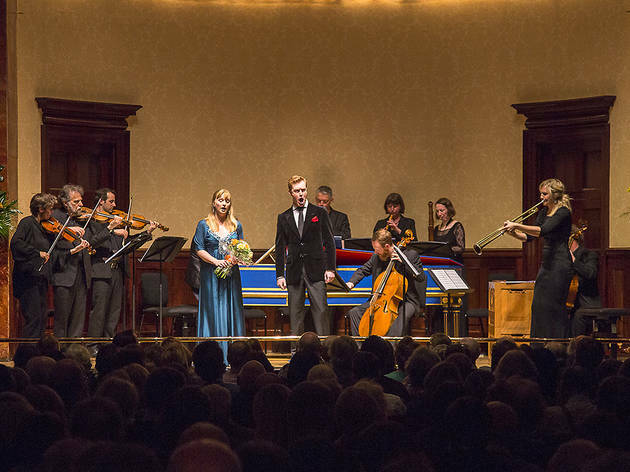 Small enough to be intimate and big enough to have lovely acoustics, regardless of instrument, the building provides the perfect stage. 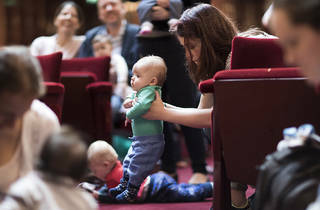 Even better, if you are under 35, they have tickets to a lot of performances for only £5. What a bargain. 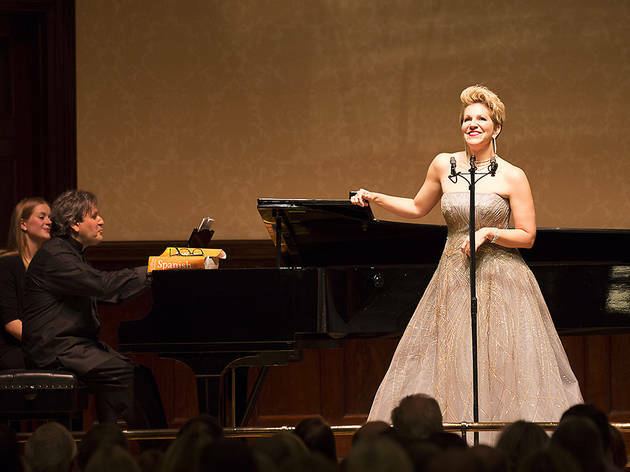 Seeing superstar pianists from the front row is ordinarily an experience that'll set you back a small fortune, but not at Wigmore Hall, where tickets rarely cost more than £40 (and are usually much less than that if you sit further back). And, it being one of the most intimate music venues in London, it doesn't really matter where you sit. The acoustics are great and the room truly beautiful. 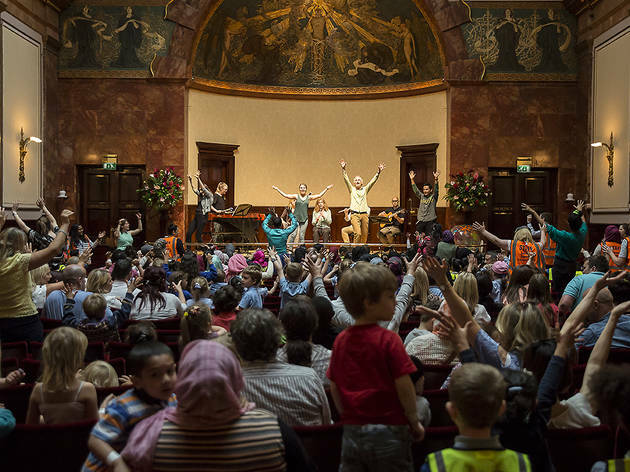 It's always worth taking a punt on last-minute tickets: even if the music doesn't thrill, you can feast your eyes on the stunning Arts and Crafts cupola over the stage. 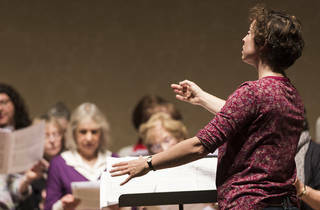 Look out for CDs of previous concerts on sale in the foyer. 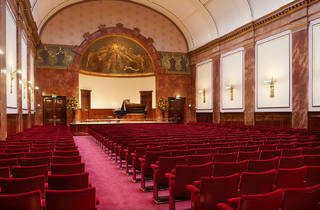 Some of my most treasured concert-going experiences have taken place here! It is such a beautiful building and you are right on top of the music even on the back row. The acoustic is perfect for chamber music solo piano and song recitals.